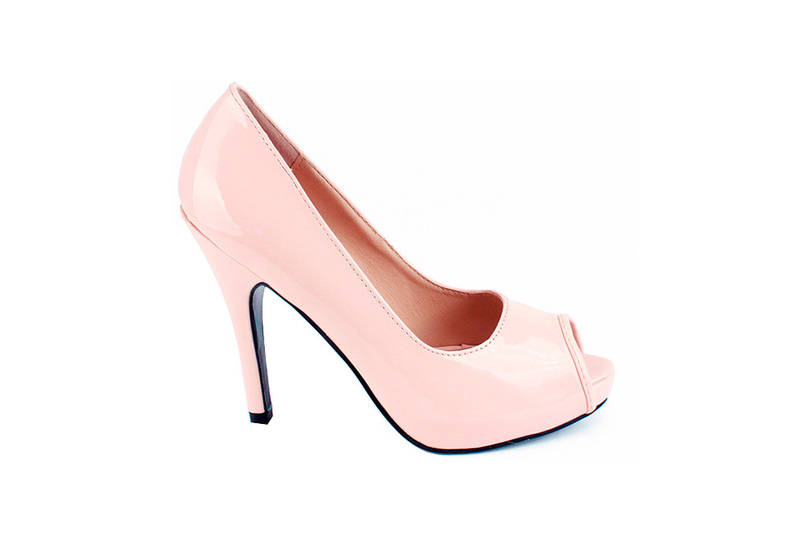 All, Heeled Sandals, Heeled Shoe. 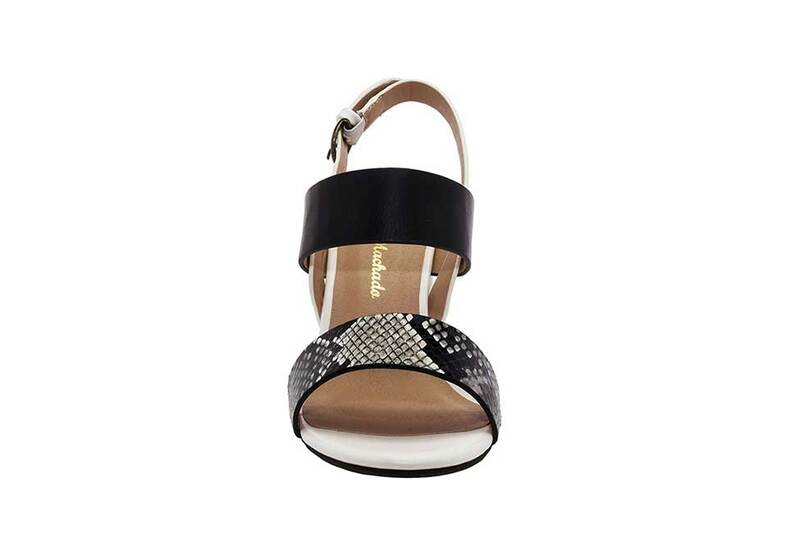 Square retro heel sandal covered in white faux leather and black snake print strap. Square retro heel sandal covered in white faux leather and black snake print strap. Elegant sandal with ankle closure, comfortable for day and night.